We’re delighted to announce Love Kingston as our charity partner for 2017. 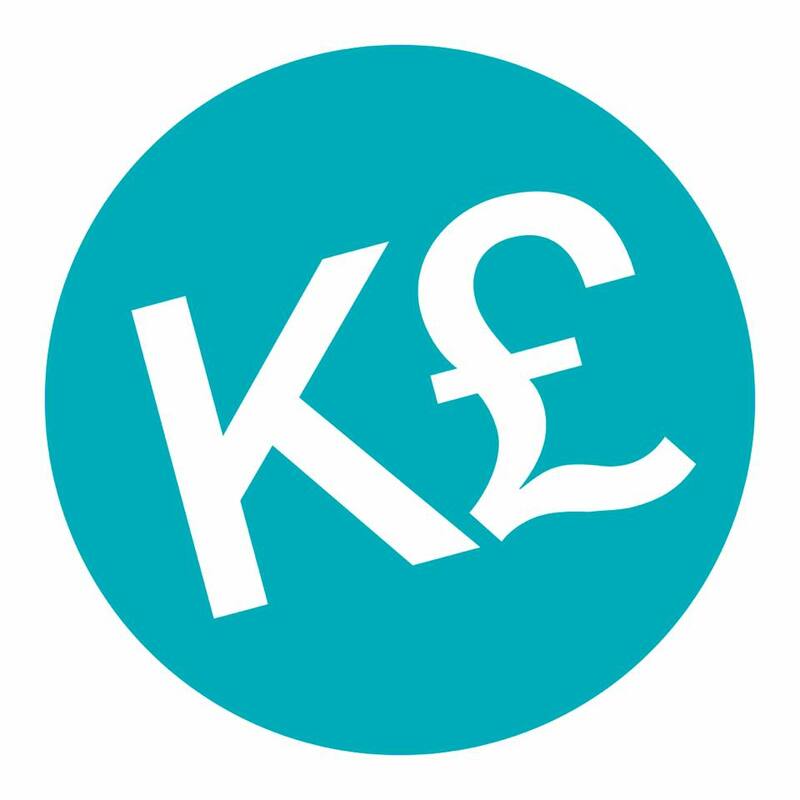 Love Kingston will receive 1% from every K£ transaction. The more money spent using the local currency, the more that we can raise for this great local organisation. Both Kingston Pound and Love Kingston are dedicated to improving the sustainability of our community. Working to grow ties between business, the public and charities across the borough. “Small local charities and community groups are working hard in the heart of our communities to give residents the help they need, when they need it. Love Kingston is here to make sure this happens for years to come. 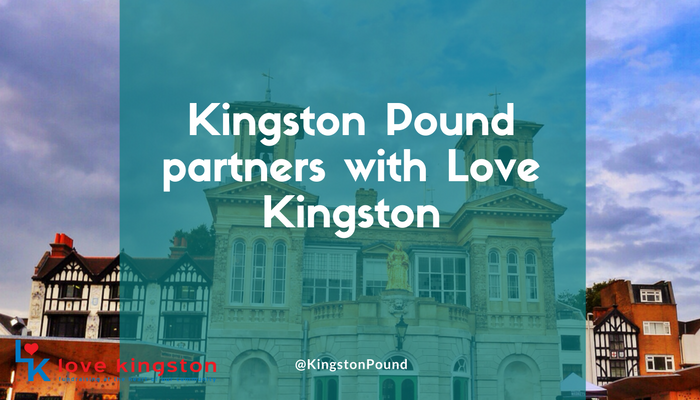 This perfect pairing of Kingston Pound and Love Kingston will help local independent businesses to flourish at the same time as building a pot of money available to local causes that are often ignored. We urge more independents to join Kingston Pound and help build a thriving local economy that cares for everyone who lives, works and learns in Kingston. The Kingston Pound and Love Kingston share a love for the borough at the core of their beliefs. 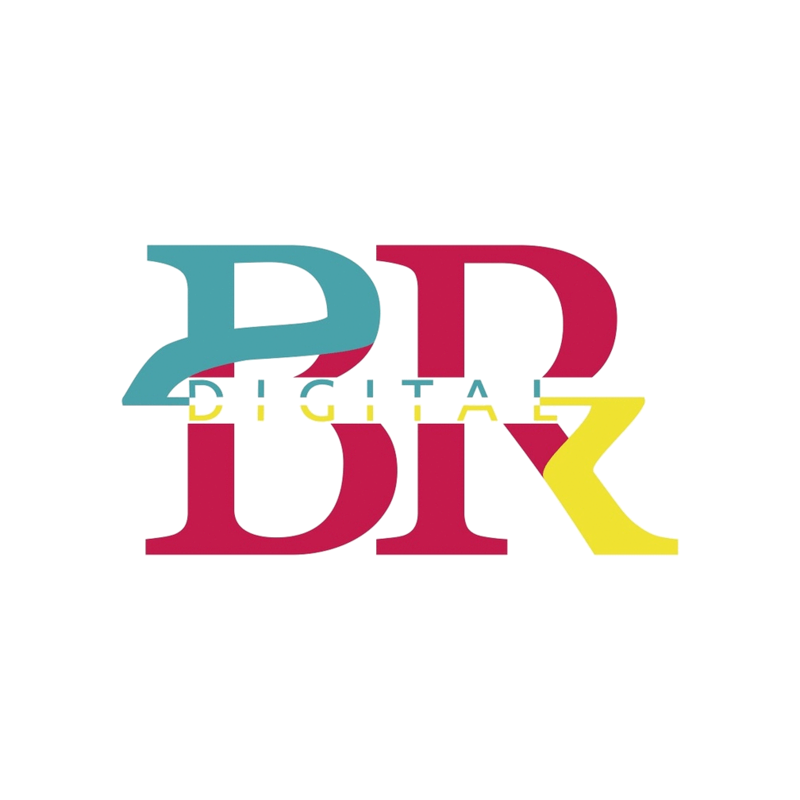 Loving and cherishing our local independent businesses means we cherish our borough.